Four universities have signed on to develop a world-class aerospace, engineering and science institution in Western Sydney. Vice Chancellors from the University of Newcastle, University of NSW and University of Wollongong, and Western Sydney University have agreed to collaborate in order to deliver a new higher education institution. The higher education precinct will be part of the forthcoming Aerotropolis adjacent to the new Western Sydney Airport in Badgerys Creek. The new city is expected to deliver more than 12,000 smart jobs, educate 10,000 students and provide over 3,000 homes, upon completion. The venture will be an Australian-first and will aim provide a specialised curriculum centred on science technology, engineering and maths subjects. It will be surrounded by 10,000-hectares of cutting-edge industries, businesses and homes that are currently being planned. 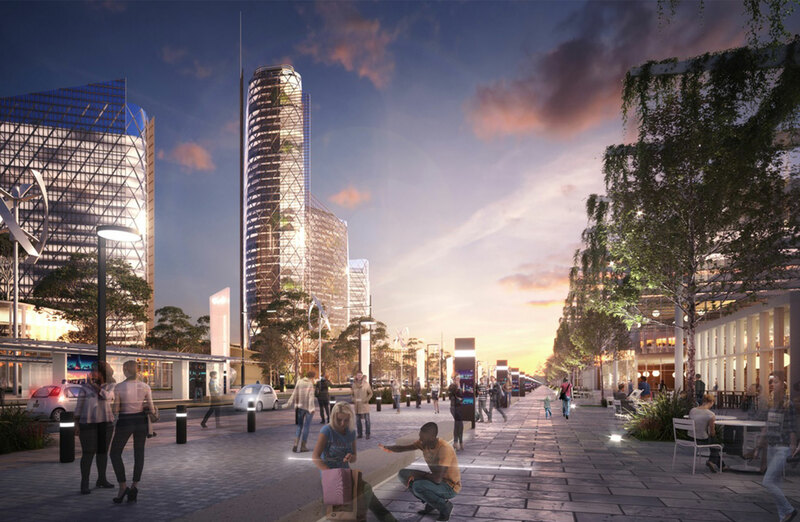 The Western Sydney Aerotropolis is projected to become a thriving economic hub delivering new jobs, homes, infrastructure and services. “The university project we have announced today is the first of its kind in Australia and the first new university built in Sydney in 50 years,” NSW Premier Gladys Berejiklian said. The Aerotropolis has been envisaged as a hub for education and leading industries. Surrounding business will including advanced manufacturing, aerospace, defence and agribusiness, in the hope of generating a high-skill jobs boost for New South Wales. “The NSW Government is working to create more jobs in every part of NSW and the Western Sydney Aerotropolis will create thousands of employment opportunities for young people,” Berejiklian said. It is understood that more than 250 local and international business leaders are currently seeking to secure their place at the 10,000-hectare Luddenham site. 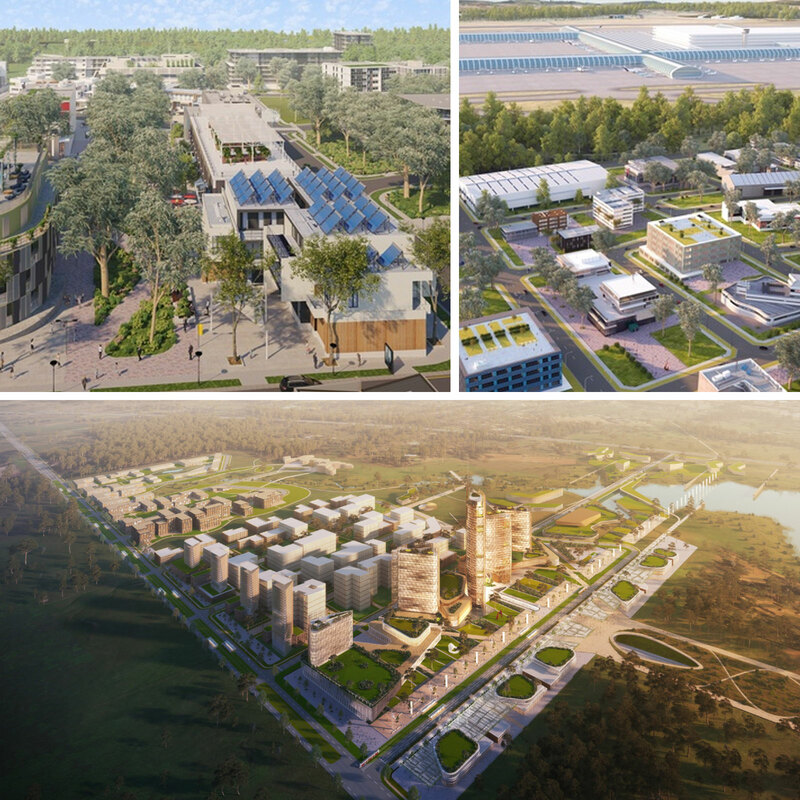 The new campus will bring a connected network of 180,000 students, researchers and academics to the Aerotropolis. “Quality jobs are built on a foundation of quality education,” Minister for Western Sydney Stuart Ayres added. Stage One of the new campus is anticipated to open in 2026, close to the completion of the new $5.3 billion airport. 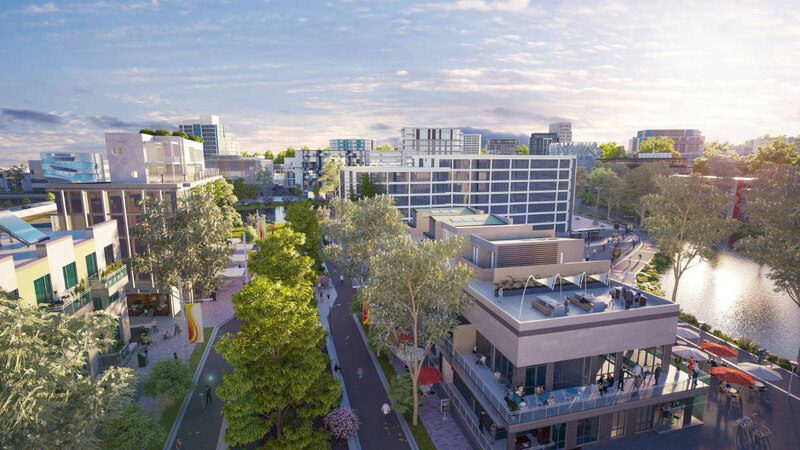 Earlier this year, property group Celestino commenced construction on its $5 billion Sydney Science Park on a 250-hectare site in Luddenham. The first stage of development at Sydney Science Park includes a mix of commercial, residential, education and open space.